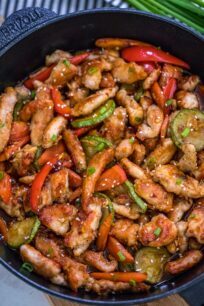 Hunan Chicken is an easy recipe to make and ready in about 30 minutes. It is filled with vegetables that make this savory dish nutritious, flavorful and very colorful! We like to pair this dish with steamed rice or noodles. 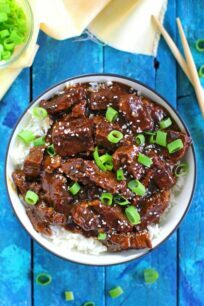 Our other favorite Asian dishes are Honey Cashew Shrimp, Korean Ground Beef, and Slow Cooker Asian Short Ribs. 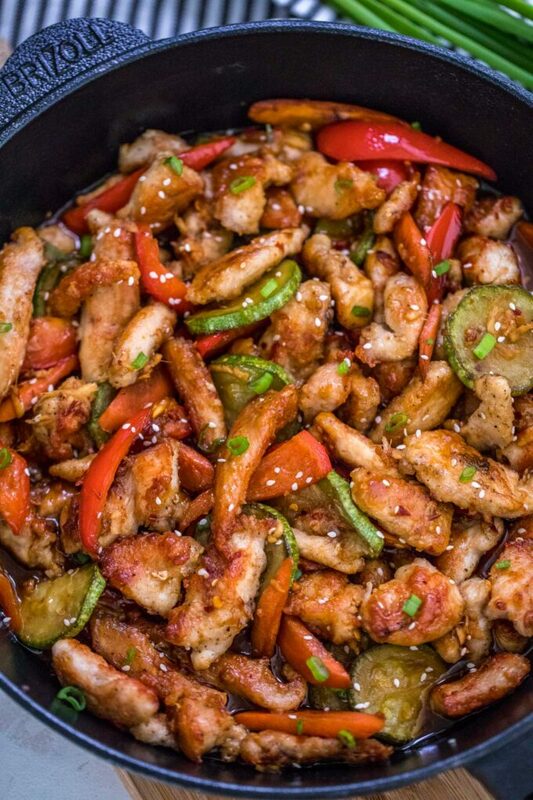 This Hunan Chicken is a quick and easy stir-fry dish to prepare. It is also quite healthy since it uses white meat. We love making it at home quite often because it is the perfect and quick weekday dinner. It is easy to make with a few budget-friendly ingredients and ready in less than 30 minutes. This is a classic Chinese dish that will please everyone. We love making it with chicken breast, as the meat comes out juicy and tender. The meat is cooked together with vegetables in a deliciously spicy and savory sauce. 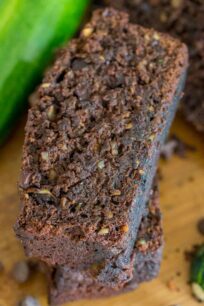 If you have a celebration coming up, and want something delicious and quickly made, then this recipe is the one to make. Hunan chicken is stir-fried chicken breast with lots of vegetables which originated from the Chinese province of Hunan. This dish incorporates the Hunan sauce which makes it, well, distinctively Asian. It is made with chili and lots of veggies and has a distinctive sweet and spicy taste. It is one of those dishes that quickly became popular in American-Chinese restaurants, and is now enjoyed pretty much everywhere in the States. 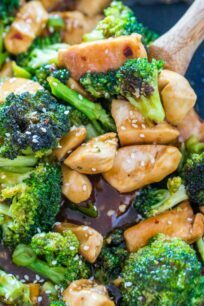 However, unlike the original Chinese version, this recipe was modified a bit to be on a sweeter and savory taste, and less spicy, but equally delicious. While both dishes have the same origin and have chicken as their main ingredient, there are some minor differences between the two. 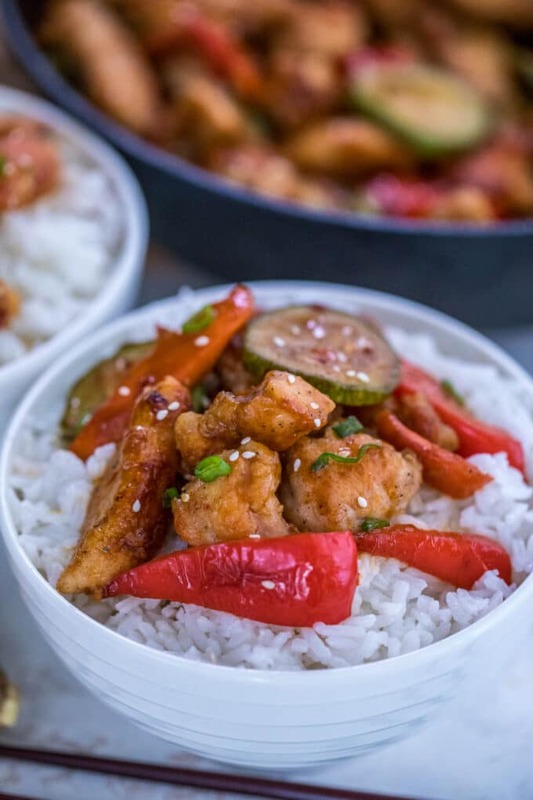 Hunan version is generally hotter and spicier, while the Szechuan Chicken is generally battered prior to being added to the pan and is sweeter and less spicy. This dish has a sophisticated taste and texture because of the variety of ingredients used. The chicken itself is battered in cornstarch and fried, making it crispy on the outside but tender on the inside. It has a rich Asian flavor because of the sauce. The chili bean paste adds that Chinese flair to this recipe alongside the oyster sauce. It is on a spicier side, but you can tone it down by limiting the amount of chili paste that goes into it. In addition, the sugar, fermented rice wine, and soy sauce balance nicely out all the spiciness. 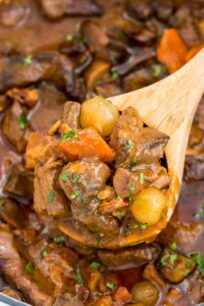 It has the right amount of sweetness to it, with some hint of sourness all rolled into one savory hot meal. The vegetables that are most commonly used in this recipe are garlic, ginger, green onions, and chili peppers. These four vegetables add spice and zest and enhance the flavor of the chili bean paste. However, you can easily modify it with your favorite veggies. Some nice addition would be carrots, broccoli, zucchini, bamboo shoots, mushrooms, and corn. These vegetables are rich in vitamins, high in fiber, and low in calories. Also, they add a nice color and texture to this dish. What is in Hunan chicken Chinese food? 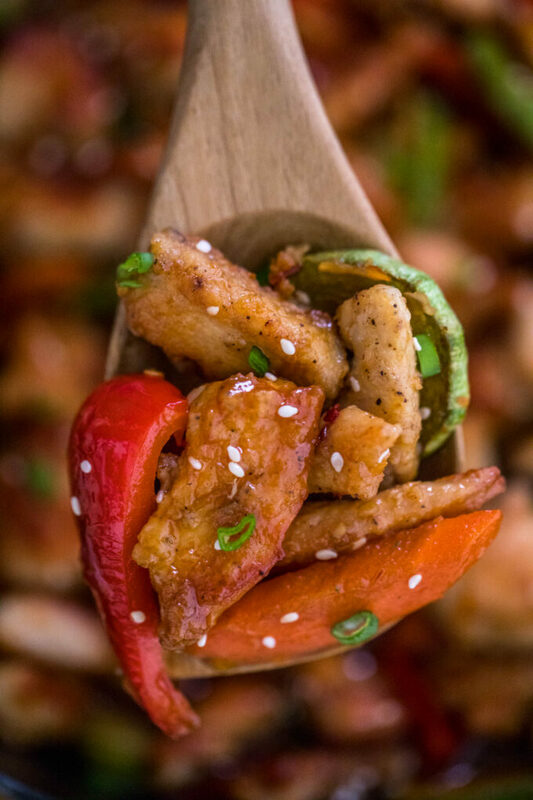 Aside from the battered chicken seasoned with salt and pepper, Hunan chicken has a spicy and flavorful sauce. It is this sauce that ties together the whole dish. 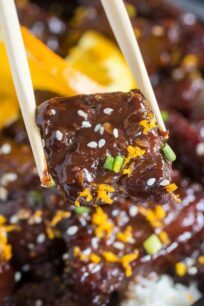 There is a number of variations of the sauce but one thing that makes it Hunan is the use of chili. To make the sauce, combine minced garlic, ginger, chili bean paste, green onions (or scallions), soy sauce, oyster sauce, sugar, salt, and chili peppers or sauce. Then, add in some rice wine and chicken broth. 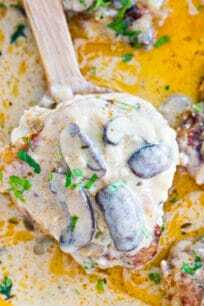 To thicken the sauce, add a mixture of cornstarch dissolved in water. What percentage of carbs are in Hunan chicken? The carbohydrates from Hunan chicken amounts to about 12 to 16% of your daily caloric requirement. As vegetables also have carbohydrates, this value will vary depending on the vegetables that you incorporate. You can make the sauce in one batch and freeze it in small containers. When the time comes, simply defrost it and cook it with chicken. 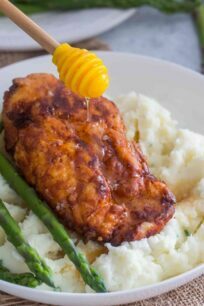 Though chicken breast would be the most ideal chicken part as it is healthful, you can also use other chicken parts. Also, other types of meat can be used such as pork, beef, and fish! That proves how versatile this recipe is. Cut the meat against the grain. If you find it difficult to cut, a simple trick is to freeze the meat first and then cut it. You can use any type of vegetable that you desire in this recipe. It is quite versatile and can be adjusted easily based on own preferences. 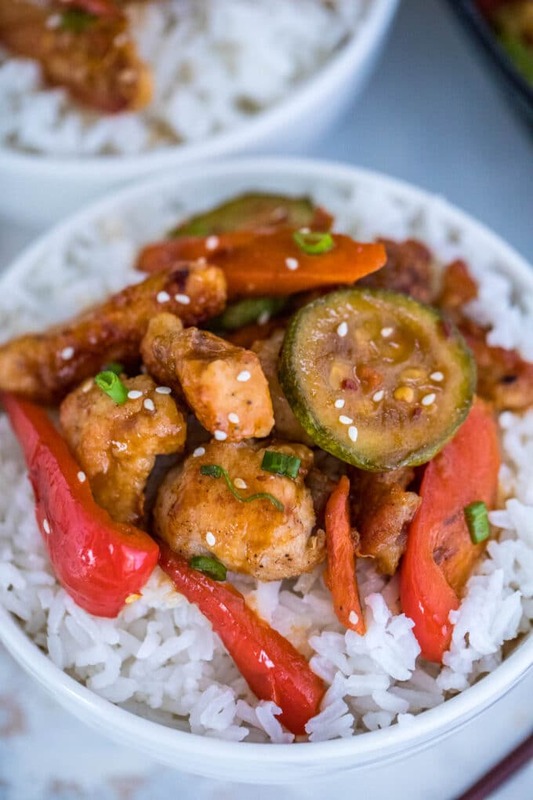 Hunan Chicken is an easy recipe to make and ready in about 30 minutes. It is filled with vegetables that make this savory dish nutritious, flavorful and very colorful. In a bowl add ¼ cup cornstarch and season with a little salt and pepper. Stir to combine with a fork. Add chicken pieces and toss to coat well. Add all the ingredients for the sauce into a bowl and whisk until well combined. In a large pan over medium-high heat, add vegetable oil. Drop chicken pieces and cook until both sides are golden brown. Cook chicken in one layer, do not overcrowd. If needed cook in batches. Remove chicken from the pan and set aside. Add a bit more vegetable oil to the pan and add vegetables. Cook for 7-8 minutes. Oh my goodness! 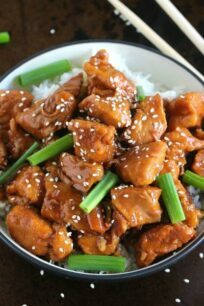 You’re hunan chicken recipe looks like a delicious new idea for me to make, and seems easy enough. I’ll have to book mark this to try later. 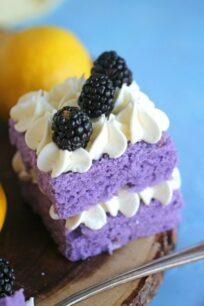 That looks so delectable and it looks easy to make! Hunan style dishes are one of my favorite Chinese foods. I can’t wait to make this! I love this chicken and often enjoy it at Chinese restaurants. I would love to make this at home! I could really go for this kind of meal right now. The spice sounds really nice. I’m interested in trying the sauce! I so miss making stir fry at home. I lost our wok in a move and still haven’t found a great replacement! This recipe looks so good! I love chicken, and I’m excited to try this recipe out. I really think this would be a great recipe to try for my family. Yum. I love quick stir fry recipes. This looks so packed with flavor. That looks really good! Would love to give it a try! I’ve never heard of that! I looove Chinese food! I can’t hardly wait to try your recipe! That looks heavenly! I truly love Asian dishes that are full of flavor. What a great way to bring take out favorites right into your home! This looks delicious! This looks incredible! It will definitely replace takeout night! I bet my family would love this, it looks so tasty! I’d love to try this recipe. I LOVE Hunan chicken! I see you’ve got a couple ingredients that I would love to try in my kitchen. Thank you, our Cook Master! How much cornstarch???? It says 1/4…1/4 what?